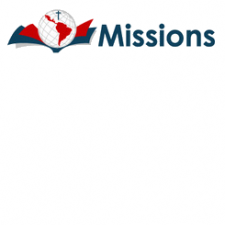 Missions is more than MONEY! November 22, 2012 / Comments Off on Missions is more than MONEY! October 24, 2012 / Comments Off on Shotgun or rifle?